Home Modifications Archives - LDOT - O.T.SERVICES INC. Happy Holidays – Is your house visitable? 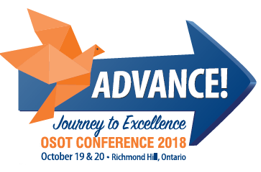 At the recent National Institute of Aging conference held in Toronto, I was a speaker representing OSOT and the Home Modifications Canada Steering Group. The afternoon session was lead by a presentation by Jamie Shipley, a knowledge transfer consultant with the Canada Mortgage and Housing Corporation. He and I have done presentations together before about accessibility for seniors wishing to Age in Place. He asked that the members in the audience raise their hand if they were a “caregiver”. A few members of the audience raised their hands…. Then he asked how many of the audience help their family members (change in definition), and a significantly larger number of hands were raised. The truth is, that most of us live in homes that are not “visitable” – what is visitable? Visitable is now a term that encompasses adaptability, accessibility and inclusivity – it means that a home can be visited by almost anyone with no major impediments to access into the home or to the bathroom. Accessible is a concept that we as OT’s are more familiar with, but the drawback to this concept is that the issue is that it denotes that disability must exist. But age is not a disability – it is a normal life stage, and we in Canada are at the brink of a crisis…. 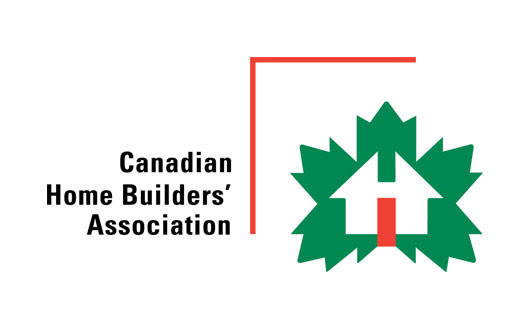 According to statistics provided by the CMHC, by 2038, 24% of all Canadians will be seniors 65+, and 35% will be 55+. And to bring it back to today – a full third of Canadians now over 65 have some form of disability. With all of us marching into this ageing cohort – where will we all live? There are no more Long Term Facilities that the province is building, and homes, townhomes and condominiums are being built all over without thought or incentive to making them spaces where we can easily and safely age…..
And where do we fit in? Well, Universal Design is not universal, and an OT has the knowledge skills and training to help a person function in their environments. The other issue, is that OT’s have their eye on function – and the client, and the future… This unique perspective is now being understood and valued. In 2012–2013, 55% of all unintentional injury deaths among adults aged 65 and over were due to falls. From 2000 through 2013, the age-adjusted fall injury death rate among adults aged 65 and over nearly doubled from 29.6 per 100,000 to 56.7 per 100,000. Falls cause more accidental deaths than all other causes COMBINED. In order to prevent falls, the risks and risk factors need to be understood. As OT’s we can assess this, and provide a solution to meet the challenge. If it is low vision – then contrasting colours should be used. If it is reduced strength, then exercise may be indicated. If the issue is balance – is the underlying cause cardiac or neurological, or a change in medication? And what transfers are affected – how do we keep our clients from falls? Although it does not specify Occupational Therapy, it is clear that this work is in our realm. We have the ability to assess the person, their environment, and their occupation, and make recommendations that make sense for our clients now, and in the future. As we approach the Holiday Season, we the Board who serve OSOT on your behalf wish you all a safe, and happy holiday season, and a prosperous and healthy 2017. As you begin to gather up your family and friends, start thinking of your own homes, your own spaces….your future selves and your own careers. This my colleagues, is where all our futures lie. Home is where people want to age , they are happier and it is cheaper….